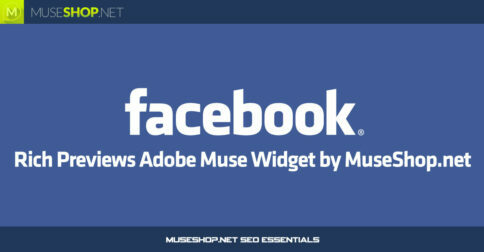 Build a community around your Muse site easily by integrating our DISQUS Commens Muse Widget commenting system! 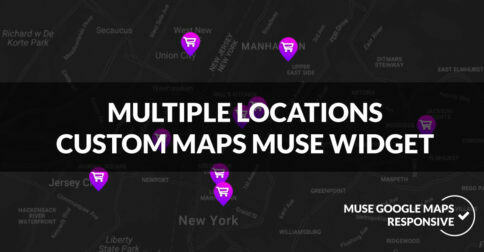 Integrate a completely functinal eCommerce Online Shop to your Muse website with MuseShop.net Ecwid eCommerce Muse Widget. 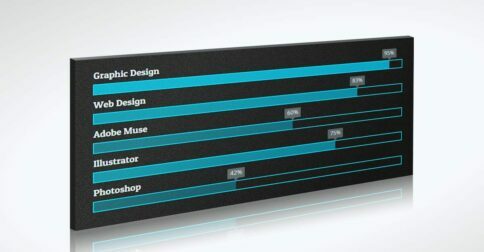 Awesome animated skill bars / progress bars Muse widget pack lets you turn any muse object into Skill Bars and comes with 7 beautiful ready-made templates! Turn Muse text into animated numbers to show your stats with style. 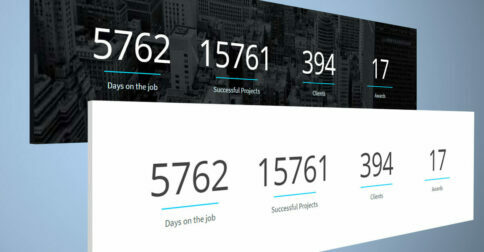 Widget comes with 18 beautiful animated counters templates. 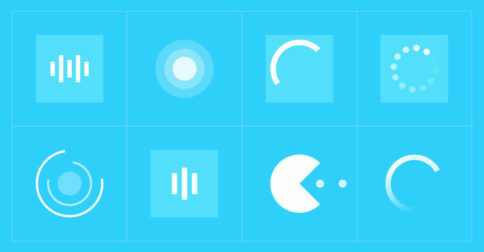 24 cool new responsive animated page preloaders widget collection. Welcome your Muse website visitors with a custom loading screen. 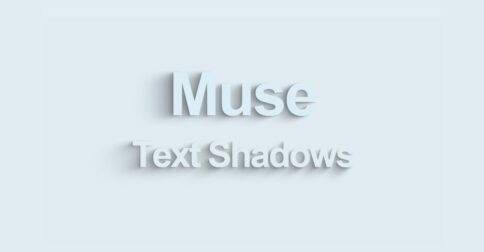 Easily create moving 3d text shadows that react to mouse movement. Create custom maps, add 100 locations on a single map. The ultimate map solution is here! 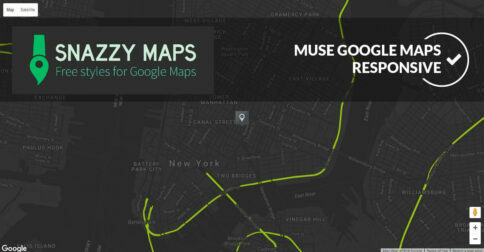 Create unlimited styles for your Muse maps with a few clicks with our Snazzy Maps Muse widget. 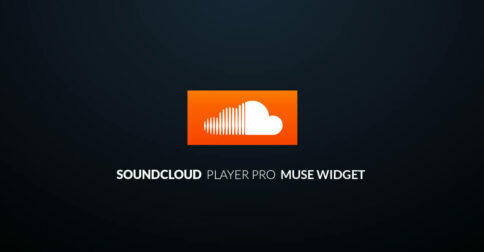 Integrate your favorite music social network into Muse with ease. 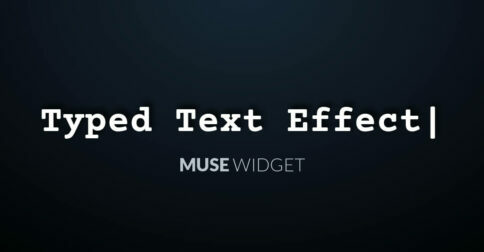 Turn your regular Muse text into a cool typed out animation. 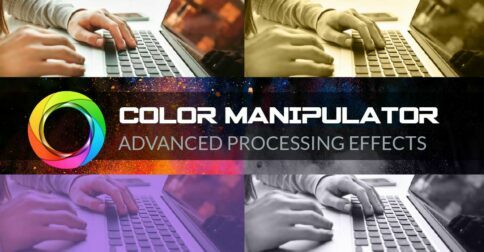 Disable the right-click function on your Muse websites. 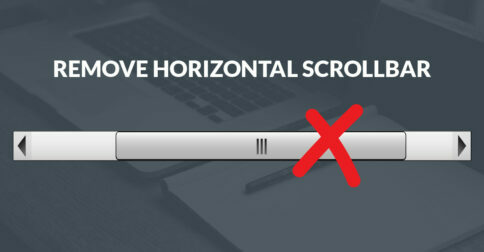 Instantly remove horizontal scrollbar on your Muse websites. 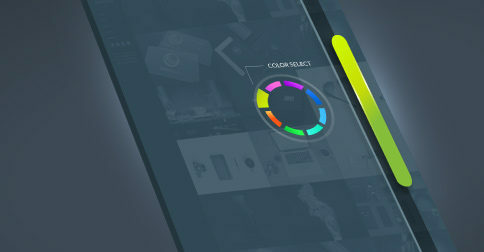 Design your custom Muse website scrollbars and more!